1.Strong Power: Quanchai480 Turbocharger Intercooler engine, with Strong output and high torque. 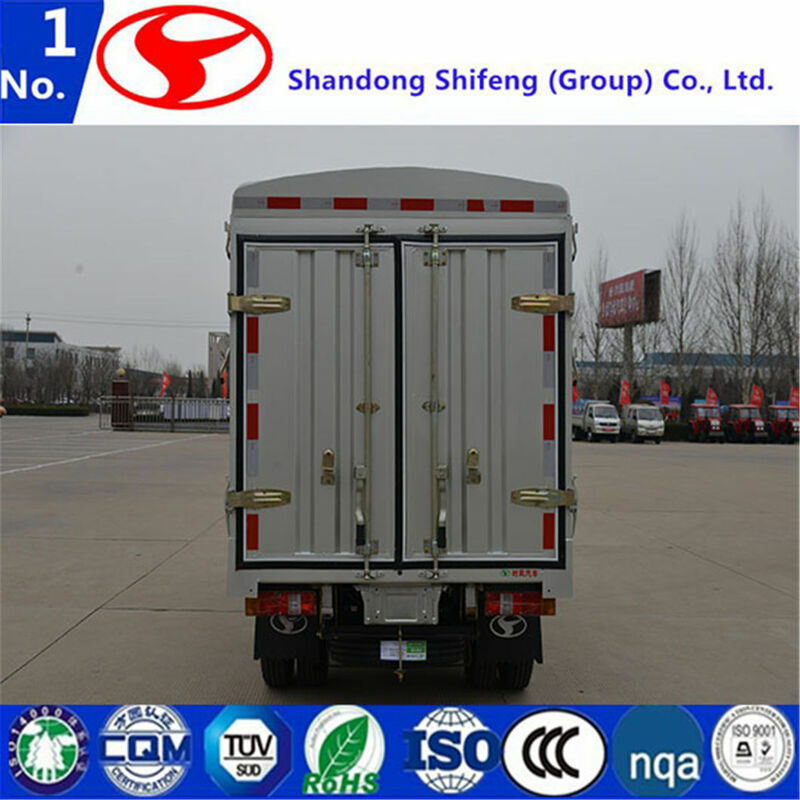 2.Extra loading capacity: 1.5 tons capacity. 3.Fuel consumption: economic, comparing lower than the current models. 4.Easily operation and maintenance: Spare parts and services are easily managed. 5.Technical supporting and Modification according to customers' requirements are available. 6.Driving Comfort: The vehicle cab interface adopts ergonomic design, thus reduces the fatigue of the driver. 1.Shifeng Group Co., Ltd was established on 18th May, 1993 and is one of the leading companies of Chinese machinery industry. 2.There are 5industry parks of the company and all factories cover more than 335 hectares. 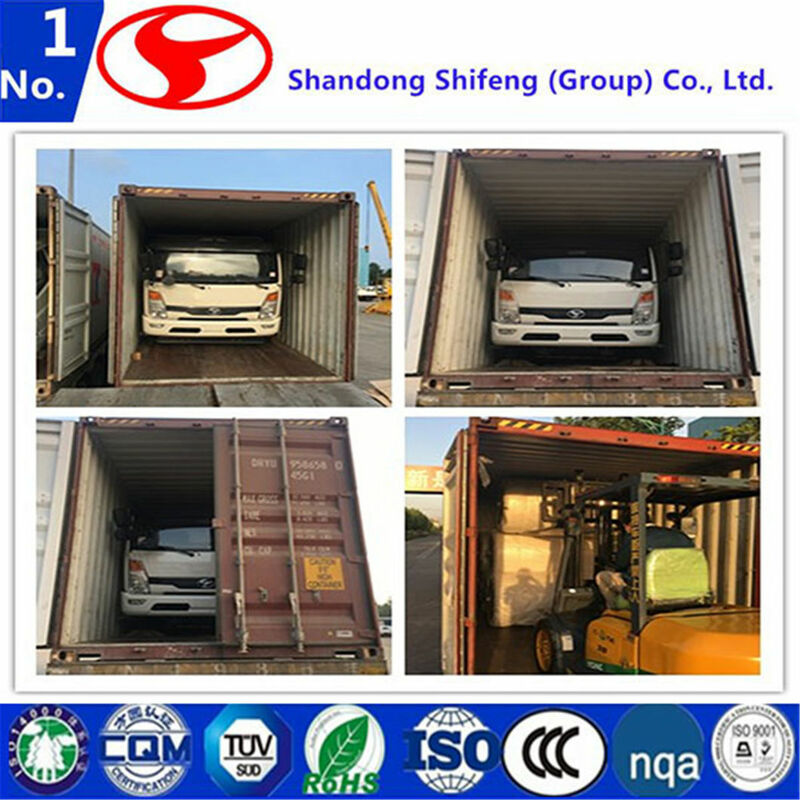 4.The company is engaged in production and sale of 3-wheel trucks, low-speed trucks, LCV, electric vehicles, tractors, engines, combined harvesters, tires, nylon-6 cord fabrics and etc.. 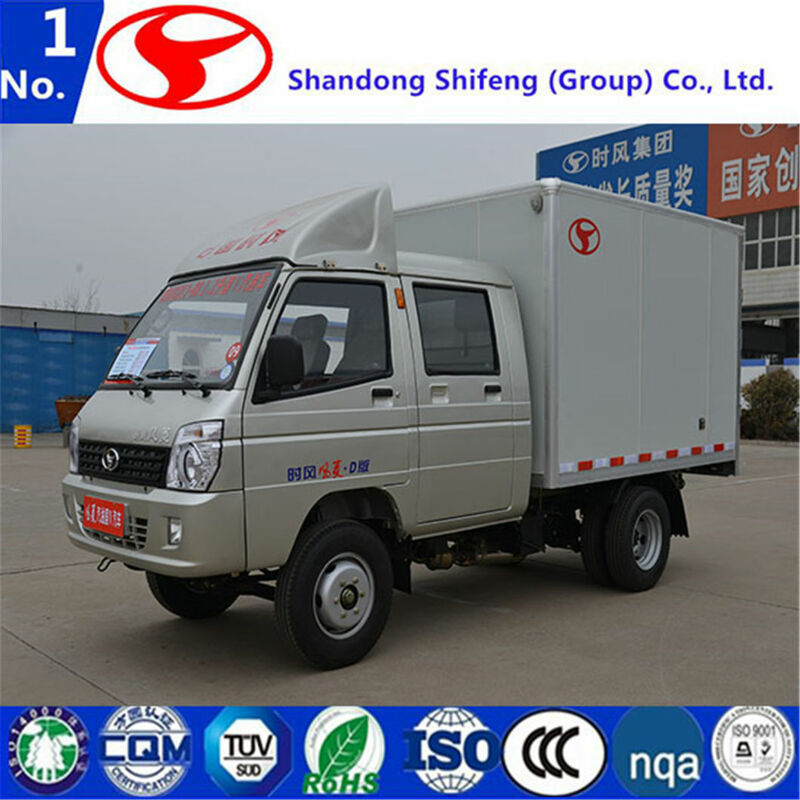 The selling quantity of Shifeng three-wheel truck ranks NO.1 for 16 years in the same industry of China, the low-speed trucks of Shifeng were sold in the first place for 13 years in the same industry in China. 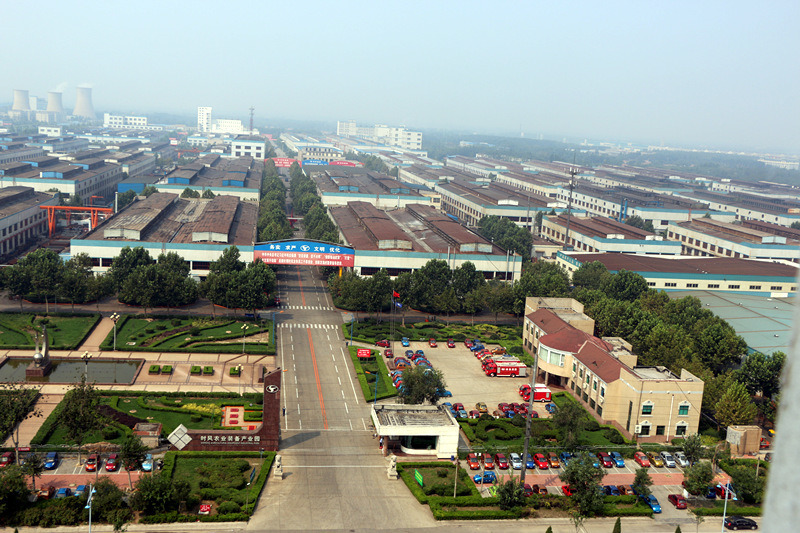 6.Shifeng R&D Center is aCAD demonstration base of 3-wheel trucks and low-speed trucks. The R&D center worked out more than 1000 R&D results and Chinese national patents. 7.The production abilities of pouncing, welding, painting, assembling, machining, casting and heat treatment of the company are all very advanced. 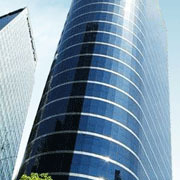 8.The company's sale distributors in China are more than 1500 and supplying vendors are more than 2000. 9.The company's products are sold not only to all over China but also to more than 50 countries and areas including USA, Indonesia, Myanmar, India, Russia, Egypt, Nigeria, Liberia and etc. 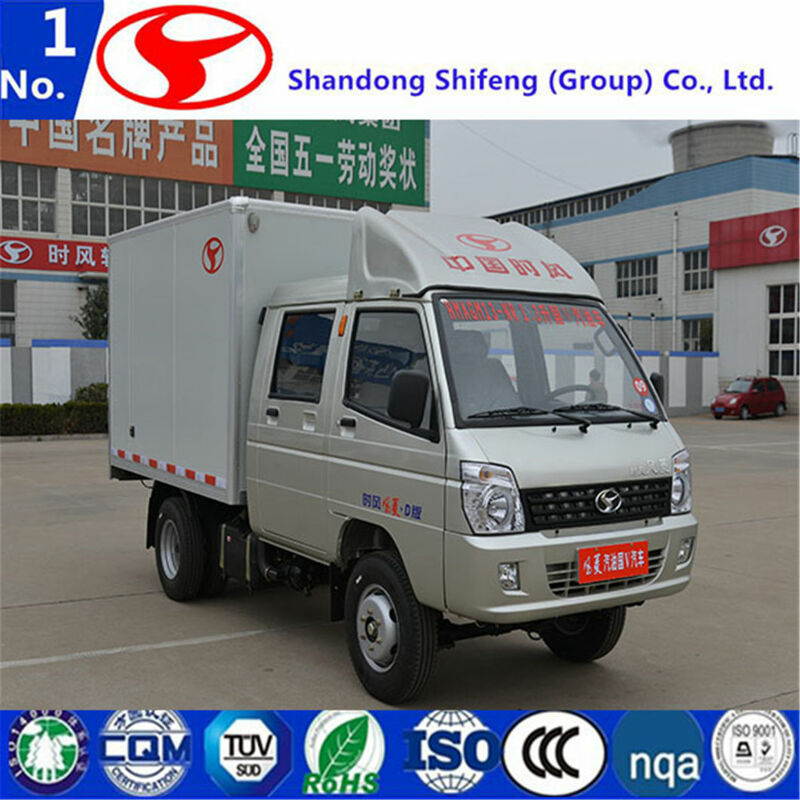 10.The company's annual production capacity are 1.3 million of 3-wheel trucks, 80 thousand of LCV, 200 thousand of electric vehicles, 1.5 million of diesel engines, 300 thousand of tractors, 8.8 million of tires and 5thousand of combined harvesters. Generally, it will take about 13 days after receipt of deposit payment. The specific delivery time depends on the items and the quantity of your order.